There are a lot of “fat burning” supplements out in the market today. Some of them work, but most of them don’t. 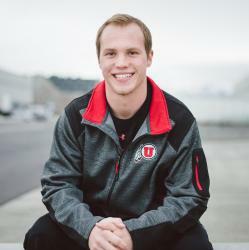 With so many options to pick from and not knowing how any of them work, it can be frustrating as a consumer who is trying to lose weight and burn fat fast. Knowing that there isn’t a magic pill in existence that will allow you to burn fat and lose weight without proper diet and exercise should be your first tool in your tool belt! With that first tool in place, we are going to offer you a second tool that will help chisel out that lean physique you have been wanting. That tool’s name is L-carnitine. You have probably heard of this supplement before, and for good reason. The science and physiology is well understood about L-carnitine, because it is a naturally occurring compound in your own body. L-carnitine is constructed from amino acids, specifically L-lysine and L-methionine (1), and found naturally in your body. You can also get L-carnitine from the foods you eat. It is found in red meats, as well as fish poultry, avocado and soy beans, but animal products are a better source. While many people refer to L-carnitine as an amino acid, it not actually an amino acid. It has both amino acid and vitamin like functions and traits, but is its own molecular compound. L-carnitine is a fat burning and performance boosting supplement. Basically it can help you build muscle and burn fat at the same time. Sounds too good to be true right? Well it is true. L-carnitine(2) helps to transport long-chained fatty acids into the mitochondria to facilitate lipid oxidation. Which is a fancy way of saying that it helps us to use the fat that we have for fuel instead of storing it. For those of you who have never taken a biology/physiology course before, our bodies need to constantly be making ATP in order to survive. ATP is a molecule that gives off tremendous amounts of energy that allows our cells to work, heart to pump and muscles to contract. Without this production of ATP, we couldn’t survive. Well, this ATP comes from the food that we eat. Most of the time our body uses stored, or recently consumed, glucose to create ATP at rest and during intense exercises. L-carnitine helps to transport fatty acids into the mitochondria instead, during both rest and intense exercise. 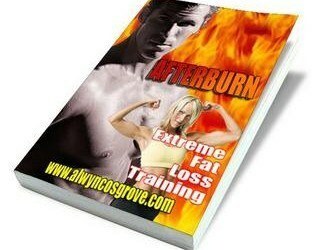 This allows you to burn fat instead of the stored glycogen (stored form of glucose). Why should I use L-carnitine? You know that we have to eat to survive, but have you ever been curious about why the types of food we eat are important? Well, carbohydrates and protein give use about 4 calories per gram. Fat on the other hand, gives us 9 calories per gram. For this reason, fat is more efficient in energy production because it gives us more energy per gram. This means using L-carnitine to help transport more fat into the mitochondria will result in more energy. This increased energy will be there at rest, as well as during exercise, allowing you to get more out of your workout. Another huge benefit that we haven’t talked much about yet, is fat loss. Due to the increased transportation of fat out of the blood and into the mitochondrial membrane throughout the body, an increase in mobilization of stored fatty acids in adipose tissue is prompted. This increased mobilization translates to a leaner body mass over time. With this overall fat burning effect, and increased energy during workouts, L-carnitine can help you achieve an overall leaner, and more toned look. Alongside proper nutrition, of course. When Should I take L-Carnitine? L-carnitine should be taken with a higher carb meal. When eating a meal rich in carbohydrates (3), the insulin spike observed helps to facilitate storage of L-carnitine into the muscle cells. Here, it can do its job of fatty acid transportation. Recent research suggests 2-3 grams of L-carnitine daily for the best effect. 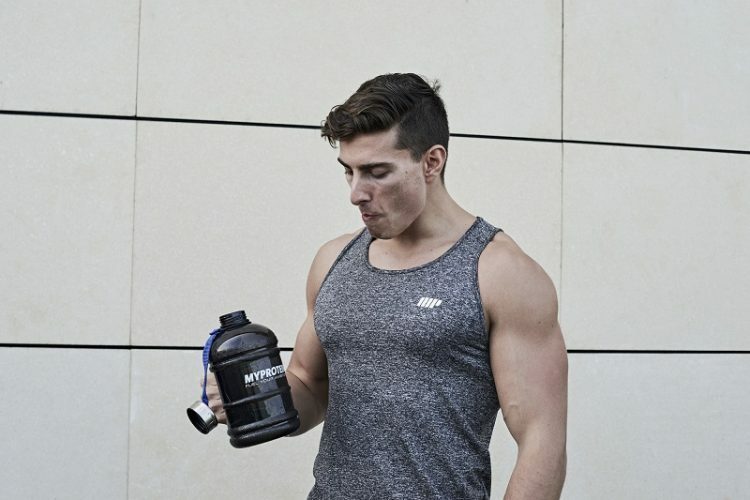 IdealFit and Myprotein are our go-to for L-carnitine because of the purity of it. No added flavorings, chemicals or any other messes. Each brand features a pure source of L-carnitine to help you achieve your fitness goals. So what is the difference? Myprotein’s L-carnitine is featured in pill form, which is convenient for some people! Each pill contains 1,000mg of L-carnitine, so taking 2-3 pills per day will help give you the proper dosage necessary. If you are an individual who can’t deal with swallowing pills, and who can blame you, IdealFit has a solution for you! Their L-carnitine is in powdered form and can be mixed into any liquid you’d like! Their servings size is 1,500mg, so 1-2 servings will help you to meet your daily goal. L-carnitine is the supplement that you need to improve performance, energy and fat burning potential to help you reach your fitness goals. It has been well studied and is safe. Grab yours today from Myprotein (pill) or IdealFit (powder) and take the next step towards reaching your goals today! Read Previous: High vs. Low-intensity cardio, what’s the best for your fitness goals?Read Next: Are probiotics supplements good for weight loss?